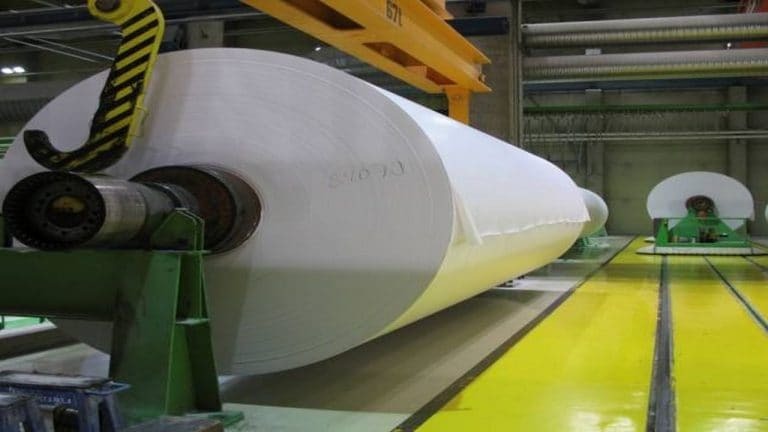 JK Paper - Best Bet in Paper Sector? Interesting outlook of the paper industry, worth a look. Next 2 yrs will be very exciting for Indian Paper Companies. In conference call of q2fy19, management mentioned that Sirpur Paper Mill will be subsidiary of subsidiary of company, therefore any debt taken to buy/takeover/upgrade the mill will be reflected in only Consolidated numbers of the company. In-spite the company published Standalone numbers for half-year Fy19 only, how will investors get handle on the real debt of the company?? How communicative/co-operative is investor relations of the company? The valuations of all paper companies are at a decade high. One needs to have a firm view on paper prices / paper cycle for the next 3-4 years to take a call at these valuations. Ab aage kya, kya downturn shuru ho gaya? One needs to read this report and understand it neatly. There is no down fall predicted but the report has pointed out that what is driving prices now and how we need to track it. Currently the high pulp prices globally (due to china waste paper ban) is adding delta to the profits of Indian Paper stocks (those with integrated facility). This delta could vanish if pulp prices revert to mean. Ace Investor Dolly Khanna has bought 22,01,749 Shares of JK Paper which is 1.24% of company. Its quite a large bet that he is putting into JK Paper. Why is JK paper down today (~9% down)? Couldn’t find any negative news. All i can see is positive news. Future also looks very positive. JK Paper down 9% should not come as a big news if overall there is panic and capitulation in small and midcaps space. A lot of these commodity type companies are taking a hit (besides other good companies too) . I had a look at Mangalam org and kanchi karpooram. Inspite of good nos from mangalam org and expected good nos from kanchi both are down in 5% ckt. Same goes for a lot of small and micaps stocks. 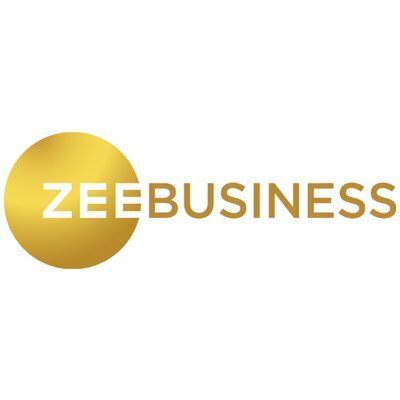 There seems to be a lot of panic and fear in markets and there is negative newsflow which began with the Zee group stocks disclosure. Apparently today there is expected to be some big bang announcement from cobrapost. I dont know whats going to come out of it and which company/business group they are likely to come out with but these kind of events has got the markets spooked. These panics are short term events and one should be on the lookout for bargains. Jakarta based APP signs an MOU with the AP government for a 5 MT greenfield project in Prakasam district. Notwithstanding the fact that this project will take some years to come to fruition, it will be interesting to see how the supply-demand scenario and profitability plays out with their entry. Regardless, the belief in the demand and growth of this sector in the coming few years is fortified. Good Set of Numbers from JK Papers. The company’s standalone revenue stood at Rs869.49cr, up 10.1% yoy and 10.76% qoq. Could not understand the higher tax outgo this quarter. @deepakom @devaki.tripathy any rough calculation on sirpur paper mill that how much annual revenue it will generate and add to jk paper numbers? JK Paper has a current capacity of around 4.55 lakh tonnes per annum. Sirpur is expected to add around 1.38 lakh tpa capacity. Assuming Sirpur has the same product value mix, it should give a boost of around 30% to the turnover after production is streamlined. Now at this point of time question which is in every investors mind is for how long paper companies can retain this delta, for 3 months, 6 months,1 year or more. Definitely ban in china on waste raw material will sustain, ban on imported paper in india will also sustain, now question lies adjustment of chinese paper companies with fresh pulp, i think it is already has happened chinese companies are now adjusted,demand supply equation for finished products are already adjusted or approaching to adjust,and the used waste raw material which was going to china are shipped to other nations. so what are the triggers for this cycle to go up? I request🙏 all members to share there opinion on topic that, “is this cycle a big duration cycle or it is approaching fastly towards end”?